When you think of chemical peels, you might think of something out of a horror movie, but chemical peels are actually one of the staples of the esthetics industry and can help reverse many common skin problems! From acne scars to uneven skin tone, a chemical peel could help to reveal the fresh skin you always wanted. At Aveda Institute Idaho in Boise and Twin Falls we have always strived to give our students a complete education, fused with the skills and techniques that are in demand. By including a training in chemical peels, we seek to give our students the competitive edge to keep them in demand in this sought-after industry. One of the ways we have done this is by including some of the best products available, it’s why we have chosen to be part of the Aveda Institutes Family.It’s also why we have recently added a new product line to our chemical peel education. We are proud to be using the Glymed Plus professional line in our school. 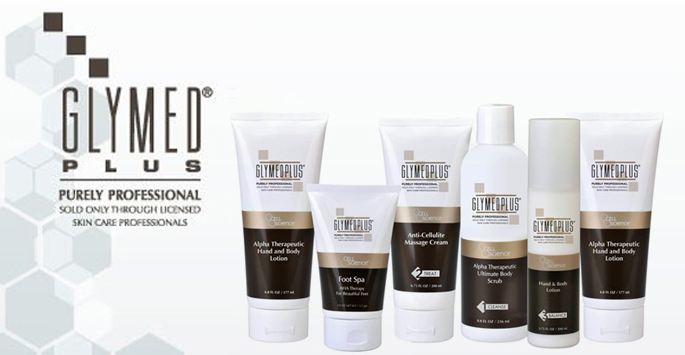 What is Glymed Plus, and what makes it different from other chemical peel products? Lucky for you, we have the answers! If you have more questions, or are interested in learning more about our esthetics program, please reach out to our admissions staff at Aveda Boise or Aveda Twin Falls. 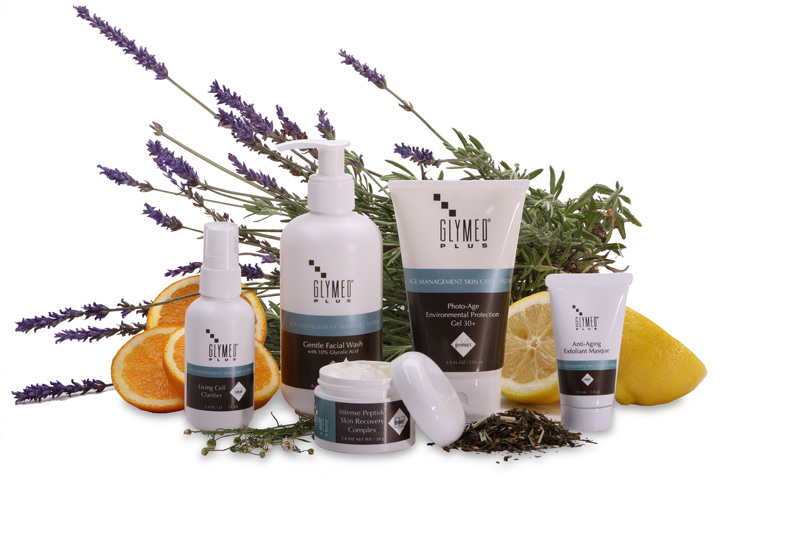 GlyMed was created by Christine Heathman, an accomplished medical esthetician who is committed skin health and repair. That commitment has shown throughout her career as she paved the way for many licenses and education systems that are still used today. Ms. Heathman’s career began in the 1970s when she began working with woman who were undergoing extensive facial reconstructive or reparative surgery. She saw a need for a product that would help rejuvenate and repair severely damaged skin, as well as help repair issues that many types of surgeries or laser treatments could not repair. It was her experience in this field that began her work toward the launch of the GlyMed product line. What Makes GlyMed Plus Different? One of the major reasons we have chosen to begin using Glymed Plus in our schools is because many of their philosophies are right in line with the Aveda branding that makes us who we are. Just like Aveda, GlyMed has a commitment to refrain from animal testing. They also use pharmaceutical grade natural derivatives and plant botanicals. Despite the branding of a Chemical Peel the Glymed brand refrains from using unnecessary chemicals so as to keep their products rejuvenating and helpful to the skin. While the GlyMed Brand does have a home product available to continue your beauty regimen between salon peels, there are quite a few advantages toward getting chemical peels done in a salon. The salon products use professional grade ingredients that require an esthetics license to appropriate apply and administer to spa clients. Home products can help to reduce discoloration, provide moisture; however the salon brand is the approximate equivalent of three months of home use in one glorious rejuvenation session. There are many benefits to a chemical peel, if you want to learn this skill, or schedule your own pampering session, give us a call.